A platypus, several Australians and a thundering panda walk into an electromagnetic spectrum, then leave with $150,000. The result is, potentially, a technique and a tool that will allow soldiers to discover what signals in a war zone are relevant to their mission and what are merely noise. The Army Rapid Capabilities Office announced Aug. 27 the winners of the Army Signal Classification Challenge, a competition for artificial intelligence and machine learning with the goal of creating a thinking machine that can accurately classify signals on the fly. Platypus Aerospace, a team from the federally funded Aerospace Corporation, won the event, taking home $100,000. A group of data scientists from Australia competing as TeamAU won $30,000, and a team from Motorola Solutions named THUNDERING PANDA placed third, winning $20,000. These winners beat out a pool of over 150 teams from universities, industry, laboratories and government. The challenge ran from April 30 through Aug. 13. Participants had a 90-day period to develop a model and train on data sets provided by the Rapid Capabilities Office. After that, the models were tested against two data sets ranging in complexity. 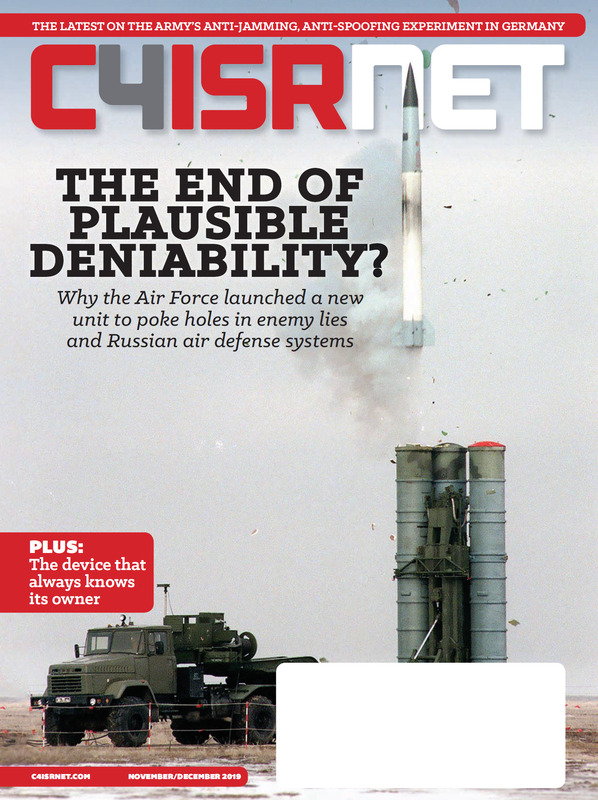 For the challenge, the Army office said that “the classic signal detection process is no longer efficient in understanding the vast amount of information presented to electronic warfare officers on the battlefield” thanks to the multiplicity of satellite signals, radar signals, phones and other devices transmitting across the electromagnetic spectrum. That “operational need in Europe” may refer to the electronic warfare taking place in Ukraine, which has become something of an open laboratory for both Russia and the United States. Or it might be a broader acknowledgement of the potential threat picture in the region generally. In June, the Army conducted an electronic attack within Latvia as part of a NATO training exercise. 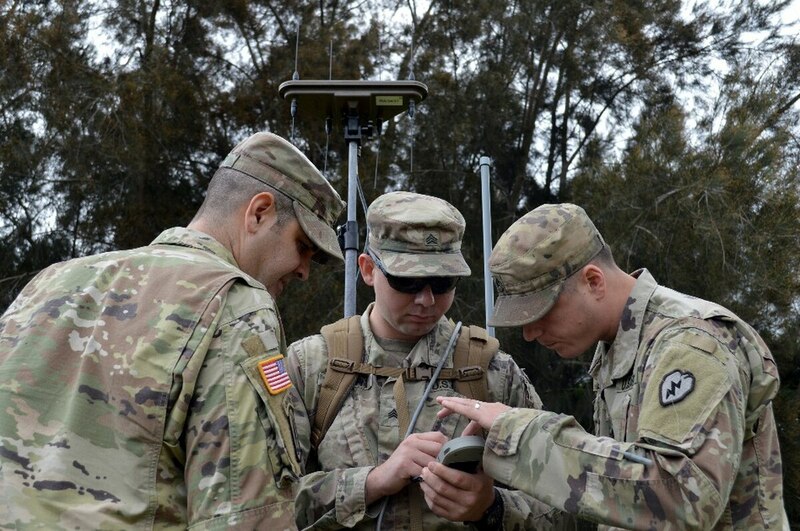 The Rapid Capability Office already outfitted the Army with several new electronic warfare tools for countering Russian electronic warfare in Europe, and in July announced that it was bringing those capabilities home to field with a unit stateside. Research into a versatile, flexible artificial intelligence that can find electronic warfare specialists the interesting signals amidst the irrelevant noise is likely to continue. The Rapid Capabilities Office will announce a Phase 2 for the program later this year.